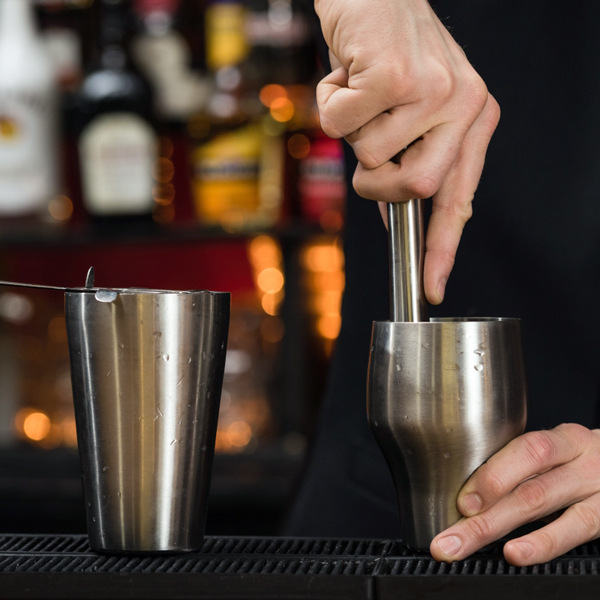 The Mezclar French Cocktail Shaker brings a certain sense of theater to cocktail making. 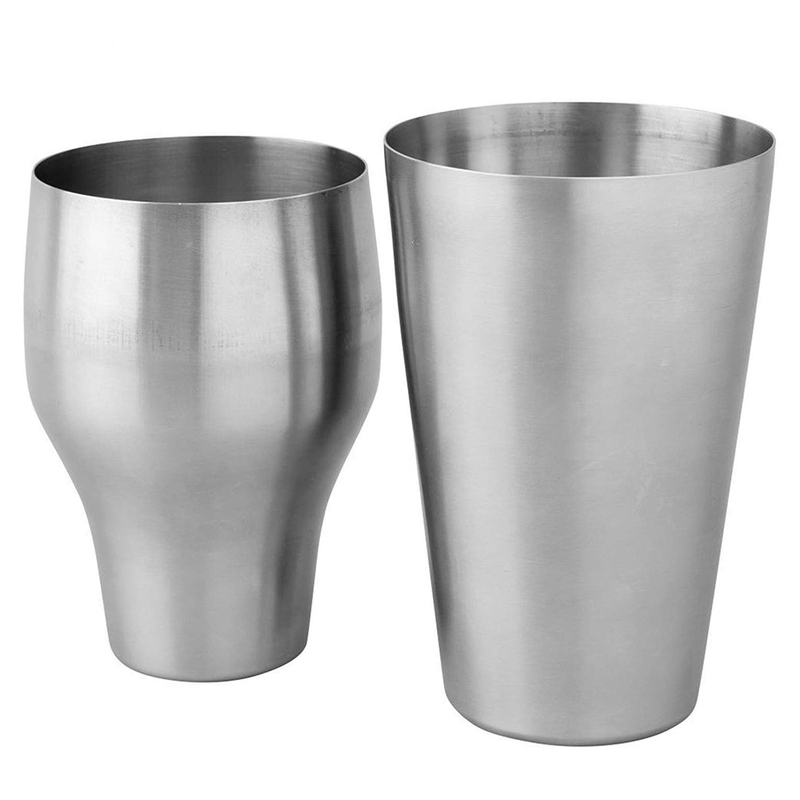 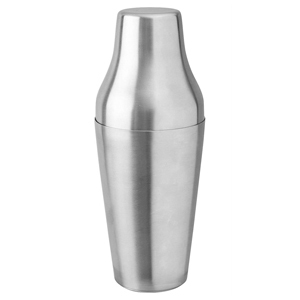 With a 2 piece design for simplicity, this easy to use cocktail shaker is perfect for professionals and mixologists alike. 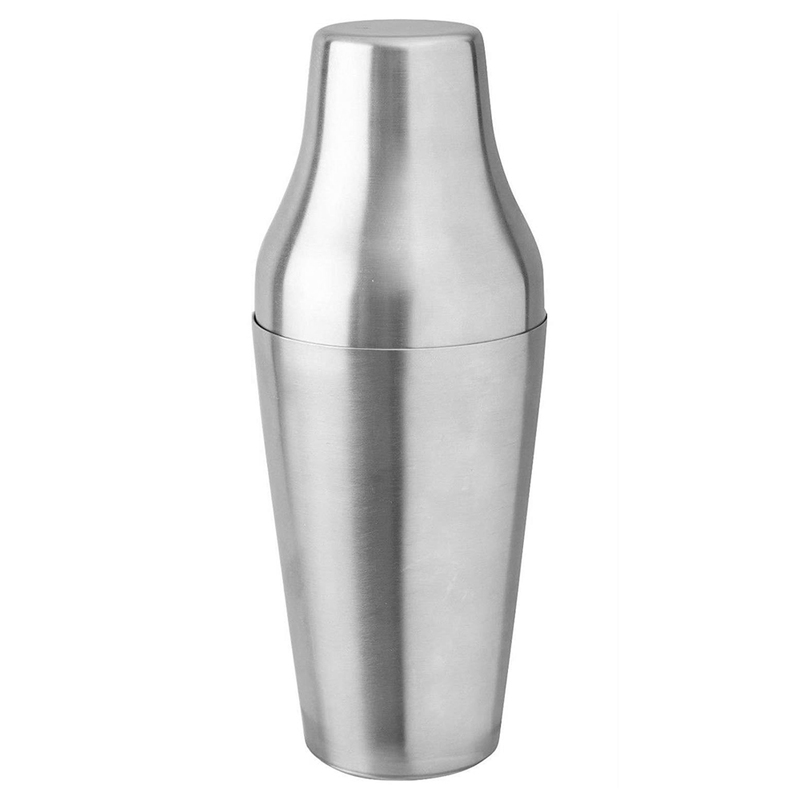 An essential addition to any bar, this French style cocktail shaker is easy to clean and practical for modern bars.